My Night Amongst the Stars Finalist for best new-comer at the Underlines best shop awards. It was very exciting. Your Secret is Safe with me: Confessions from a changing room Working in a lingerie boutique is a bit like being a hairdresser, you get all sorts of gossip - but don't worry, I won't tell. 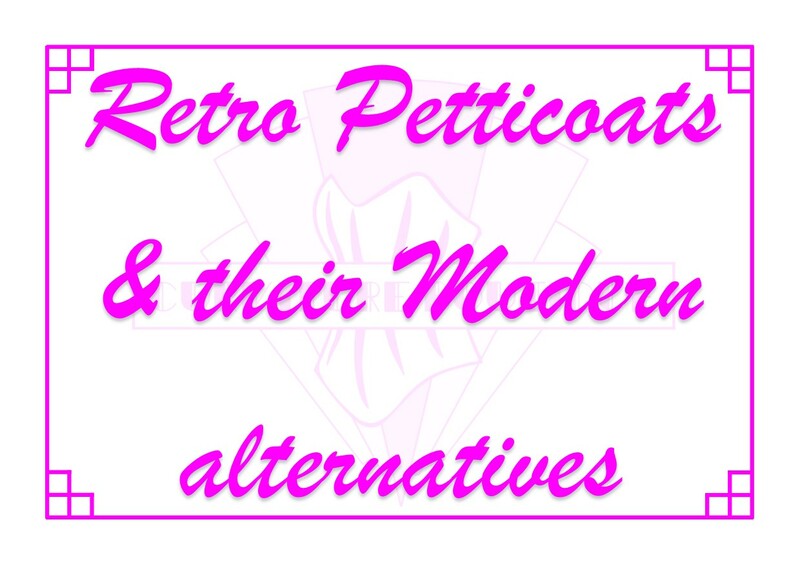 Stockings: The history & the appeal People seem to have a certain view about stockings now-a-days, but was this always the case? 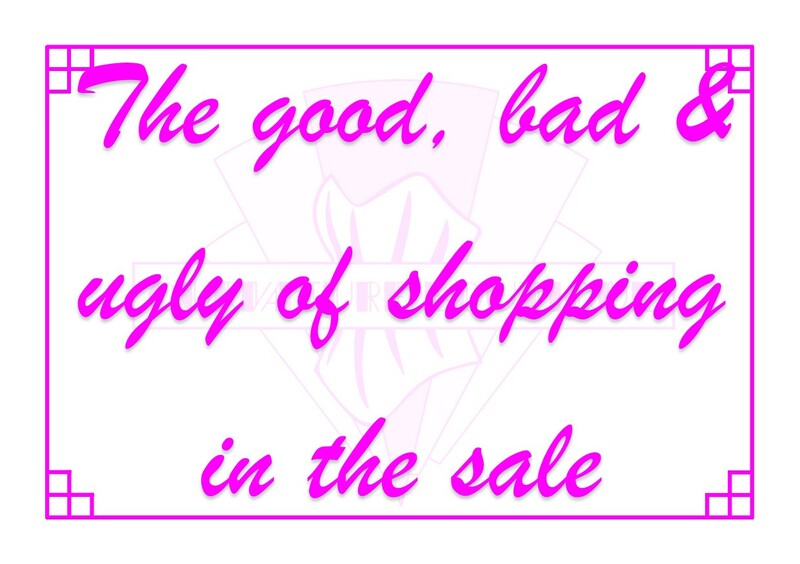 The Good, The Bad & the Ugly of lingerie shopping in the sale Getting some thing you loved at a reduced price is great, but is it all good? 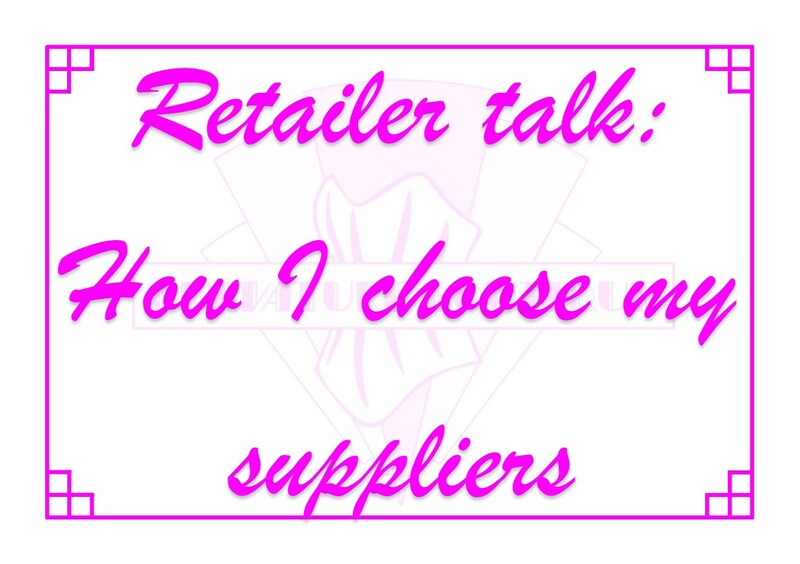 Retailer Talk: How I choose the lingerie suppliers I work with With hundreds of lingerie brands out there, just what do I look for when choosing who to stock? Should Lingerie Boutiques charge for fittings? From the customers point of view and from the boutique point of view.